Even when you are outgoing, job search can be challenging. It is even more challenging if you are Introverted. This presentation will explore the challenges faced by Introverts and will offer suggestions they can use to prepare for interviews and networking. It will also include insight into the Introvert personality giving Extroverts an opportunity for better working relationships with their Introverted colleagues. In addition, there will be ample discussion of recruiting and networking techniques which can be applied by both Introverts and Extroverts. If you have ever been interested in understanding personality differences and wanted to learn more about your colleagues as well as practice interviewing and networking techniques, then this presentation is worth attending. 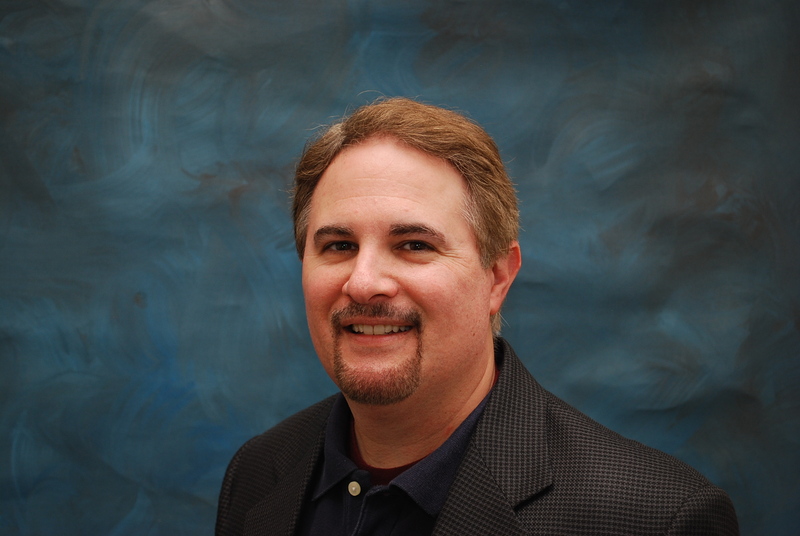 Mike holds a Master's degree in Industrial/Organizational Psychology from West Chester University. He currently teaches as an adjunct professor for Alvernia and LaSalle University in Psychology and Organizational Behavior. He is also the principal consultant for Alkemi at Work, LLC where he provides training and consulting services in Human Resources, Human Performance Improvement, and Talent Acquisition Practices.